Side A is Sixteen Tons (Merle Travis). 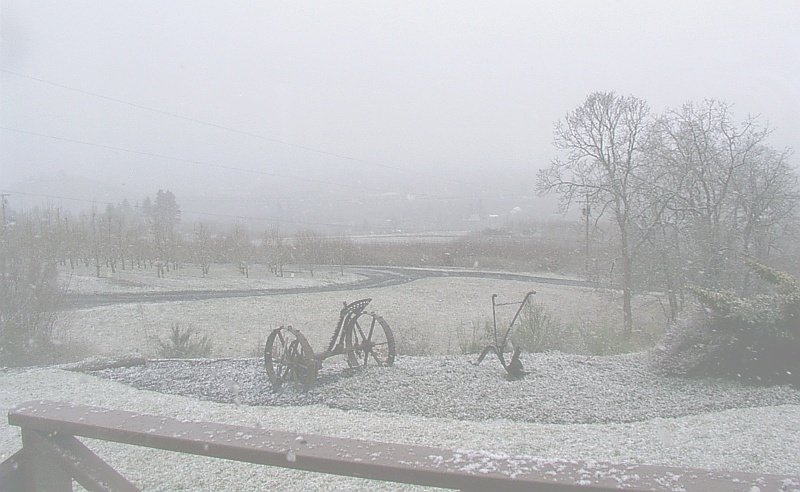 Side B is You Don't Have to Be a Baby To Cry (Bob Merrill - Terry Shand). Side C is Take Your Girlie To The Movies (Wendling - Leslie - Kalmar). Side D is There'll Be No New Tunes On This Old Piano (Jonny Lange - Hy Heath). 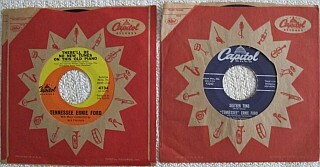 Here are two 45 RPM record by Tennessee Ernie Ford from Capital Records. The records are in good condition and come in the original sleaves.